It's that time of year again, HALLLLOOOOWEEEEENNNN. 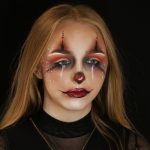 Make sure you book in quickly for your Halloween Makeup in Manchester as appointments are filling up fast! 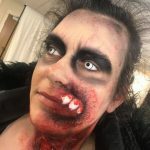 Halloween makeup in Manchester is getting more creative every year so instead of stressing about the makeup why don't you get it professionally done? 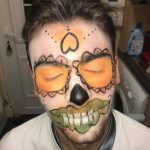 Whether you are going into Manchester or just having a Halloween house party, make sure you have great makeup to impress everyone. 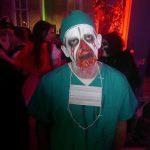 The best advice I would give to my clients who are looking for some inspiration is to search the Halloween hashtags on Instagram or take a look at the Halloween videos on YouTube. 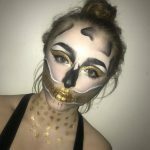 The hashtags are especially good as you get to view multiple unknown international makeup artists Halloween work. 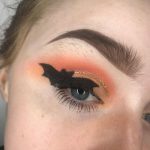 If you for example find a eye look that inspires you, make sure you screenshot it on your phone so you won't lose the amazing inspiration. 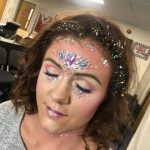 If you want to have a look at my Instagram for any inspiration follow @SophRMakeUp. 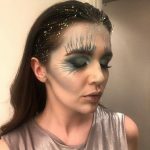 Last year the trends for Halloween makeup in Manchester were glitter and gem skulls so keeping the makeup very glam without blood running down your face, making it gory. 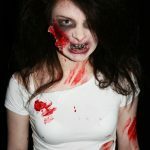 In recent years Halloween looks like Harley Quinn (Suicide Squad) or The Joker (Batman) has been very popular so you might decide that you want to go off a past trend however if you are looking or something more current, check out this website that has trending Halloween looks such as Eleven from Stranger Things or Wonder Woman..... CLICK HERE. Q. 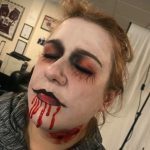 How much does the Halloween makeup service cost? A. 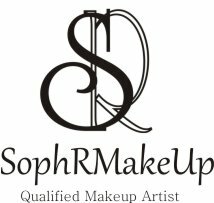 To get a quote for a certain makeup look please fill the contact form above. Q. 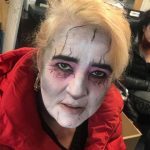 How long does it take to do the makeup? 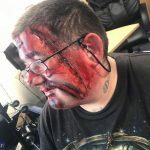 For example a skull makeup. A. 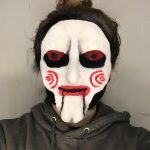 For simple looks like this it usually takes 45 minutes however if you are wanting a special effects look using latex this could take from an hour to two hours. 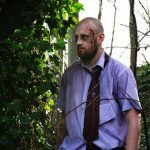 A. I am based in the center of Stockport.